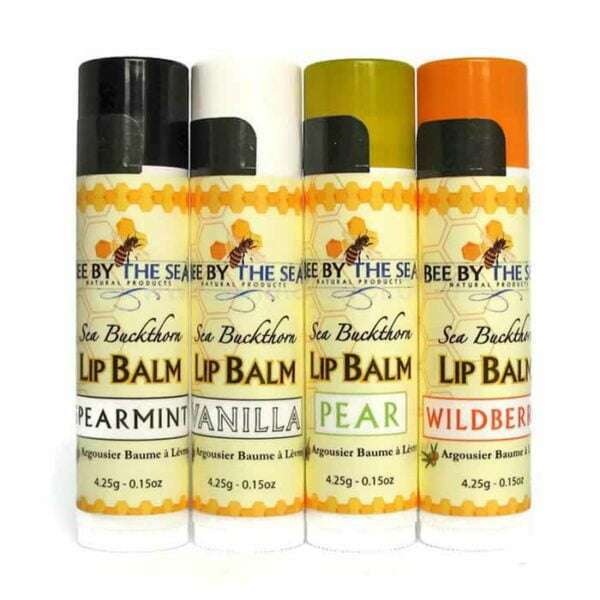 This naturally flavoured set of 4, ‘ Bee by The Sea ‘ Lip Balms are the perfect answer for dry, chapped lips. They can be used at any time of the year to nourish and hydrate and keep your lips soft and smooth. Made with organic ingredients, beeswax, and Sea Buckthorn.